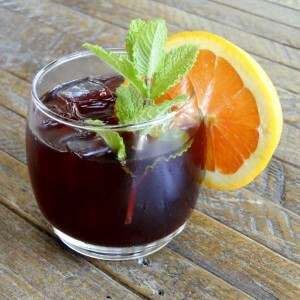 Nothing like whipping up a batch of sangria as the weather gets warmer and your barbecue gets hotter. There is nothing to it. Wine, fruit and a bit of sugar, for sure. Maybe some cointreau. Some like a little sparkling water. Here is a basic recipe. Feel free to go wild. Use white or rose instead of red wine. Substitute brandy for the cointreau. 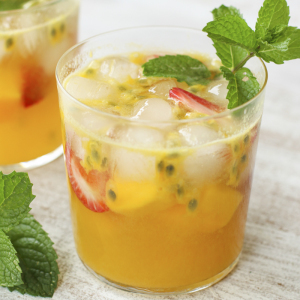 Add strawberries, mango, pineapple, peaches and grapes when the summer fruit ripens. Early in the season, good old apples, oranges and lemons will do. How long will sangria keep? The most obvious answer is how long will it take you to drink it? There are different opinions on the expiration of sangria. I have an old recipe that says you can keep it for up to two weeks. I'm not sure many would agree with that. The fruit begins to decompose (especially soft fruit), the wine goes off, and citrus can make it bitter. If you remove the fruit after a day, you may get a little longer life out of it. You can always refresh the fruit when you serve it. When in doubt, give it a taste. 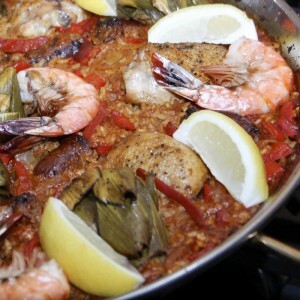 Serve sangria with a big pan of Seafood paella. Mix everything in a large pitcher. Cover and refrigerate for 24 hours. Serve over ice with an optional splash of sparkling water.